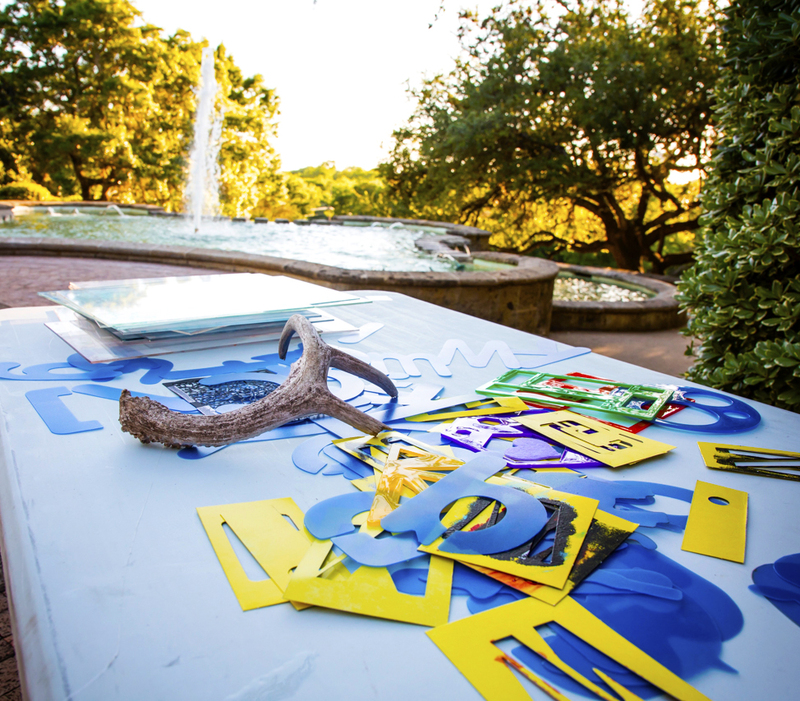 Families can enjoy an art-making activity during Second Thursdays at the Koehler Fountain on the grounds. Admission is free during Second Thursdays, and no registration is required. RSVPs to our Facebook event page are always appreciated!